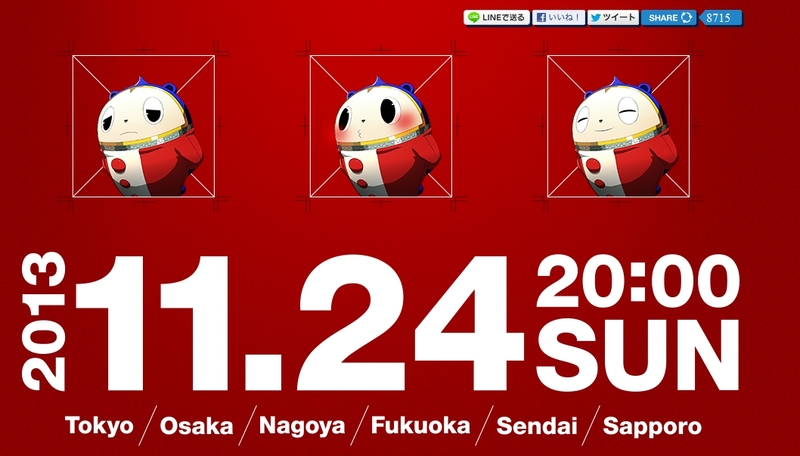 Is p-ch.jp Persona Related, Or Is There Something More To It? Destructoid‘s Dale North recently reported on an “accidental slip” that a redditor picked up on regarding p-ch.jp. 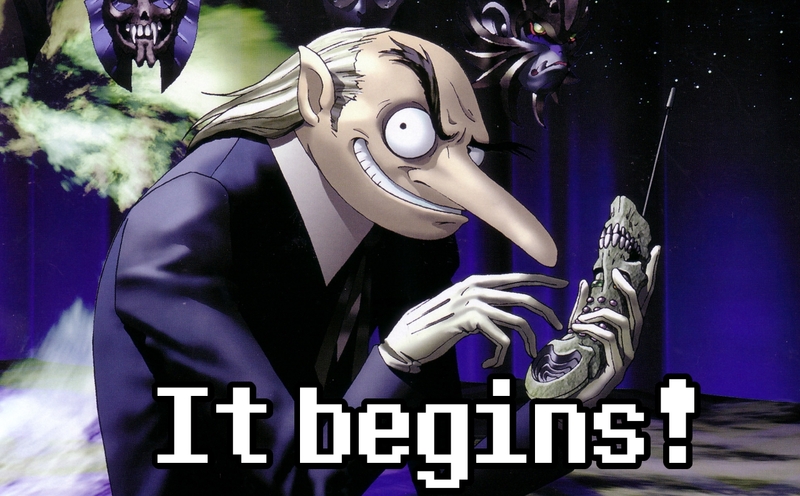 For a while now this site’s been suspected of being related to Persona. 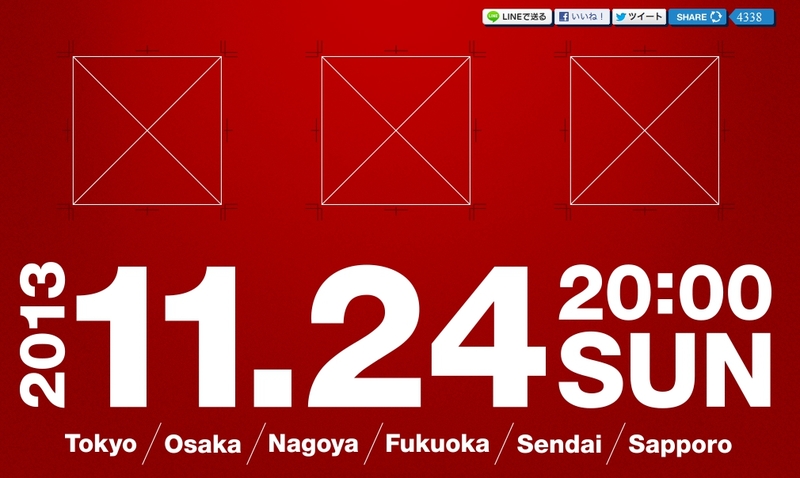 The image in question on Destructoid reveals that the website is for the release of Persona 5. So some are psyched up while others are suspicious as to what this site is for. However many are pointing out that the image is a fake. Since then the site has reverted back to the above image — or maybe it’s been like this the whole time since the image from reddit has been deemed fake. 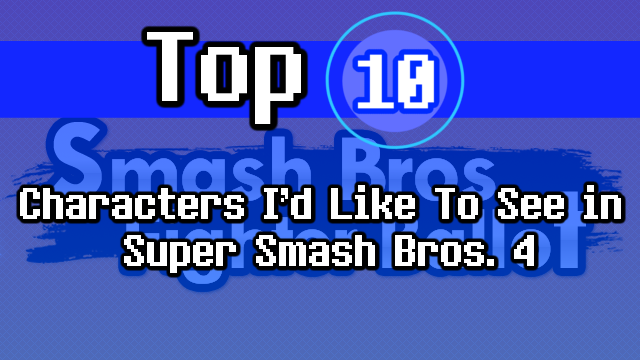 Regardless, let’s go ahead and analyze what this site is about anyway. 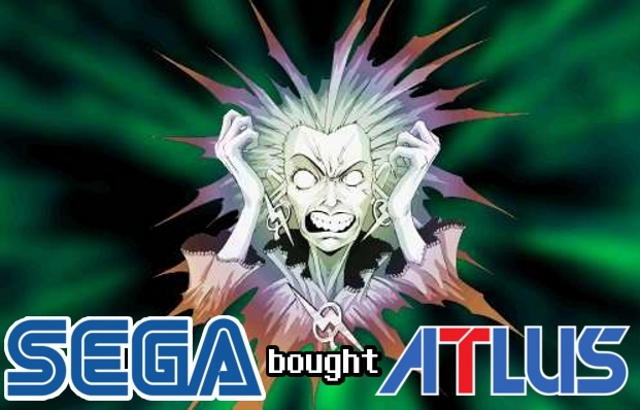 This entry was posted in Gaming News and tagged Atlus, P-Studio, P5, persona, Persona 5, shin megami tensei on November 2, 2013 by Steven T..
Persona 5 Domain Registered by Index Corp.
Fresh off of the Japanese release of Shin Megami Tensei IV, it’s been confirmed via NeoGAF that Index Corp., the parent company of Atlus, had registered persona5.jp. Currently the domain leads to the domain registrar’s site, Onamae (think Japanese GoDaddy in terms of function). However when you pass the domain through a whois, The registrant is Index Corp. 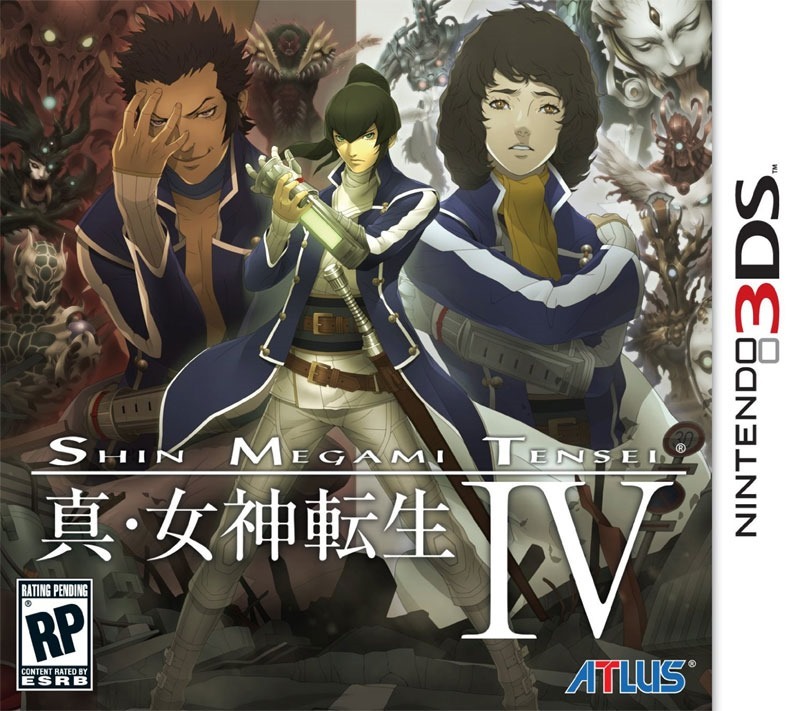 The last game in this Megaten sub-series, Persona 4, released in 2008. 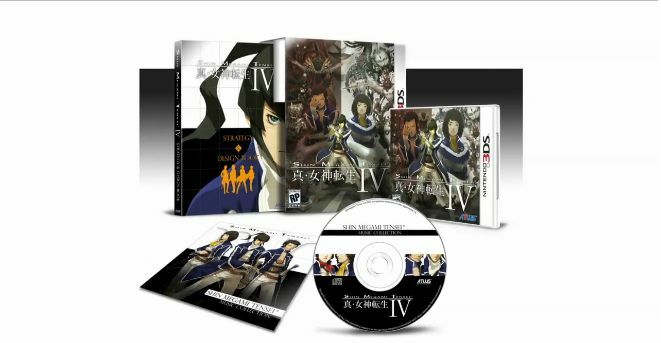 The Vita version, Persona 4 Golden, was released in late 2012. The Persona team tested the waters of making games on HD consoles with Catherine, a puzzler that followed the exploits of Vincent and his fear of being unfaithful to his fiance. 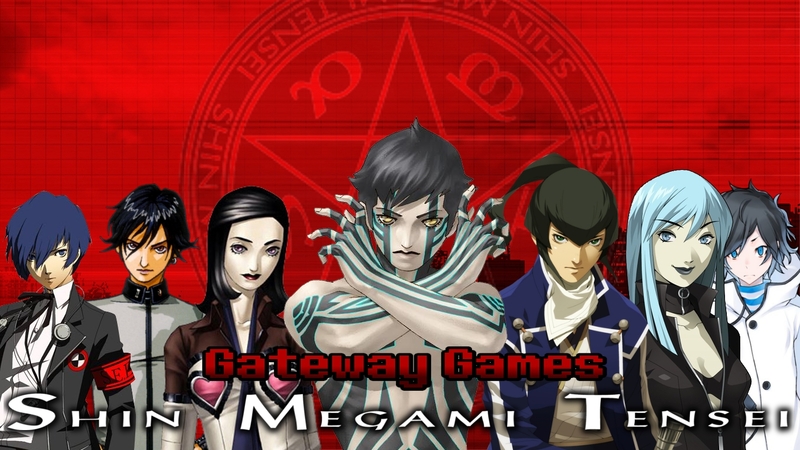 Following the successful release of Catherine, it was said that the team began work on the next Persona game, but not much was heard since. 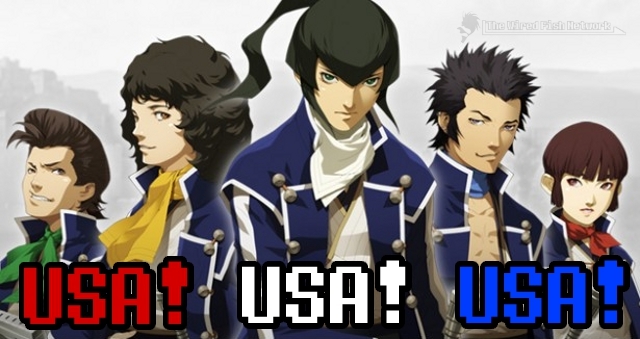 This entry was posted in Gaming News and tagged Atlus, ペルソナ, ペルソナ５, Igor, Index Corp., P5, persona, Persona 5, shin megami tensei, Shoji Meguro, SMT, Velvet Room on July 7, 2013 by Steven T.. 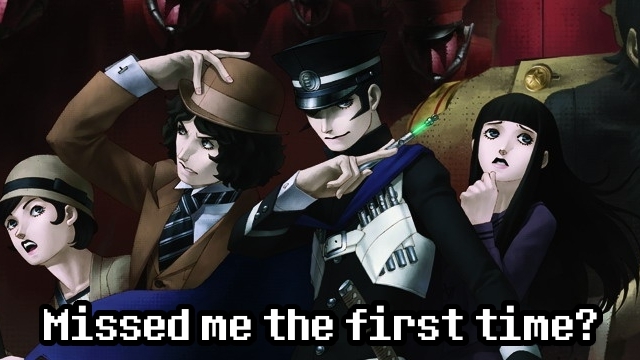 Even though the PS2 is dead, its legacy lives on as sources tell Siliconera that Atlus will be reprinting both Raidou Kuzunoha games on the PS2. 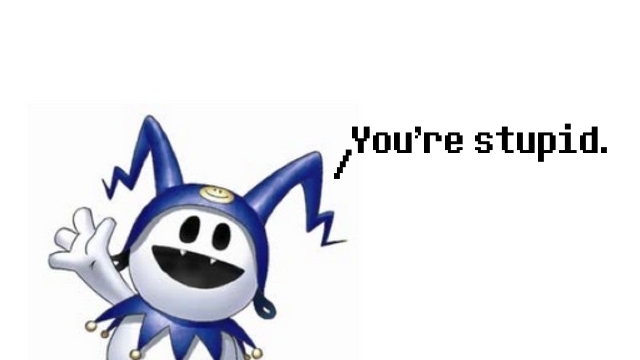 Devil Summoner Raidou Kuzunoha vs. 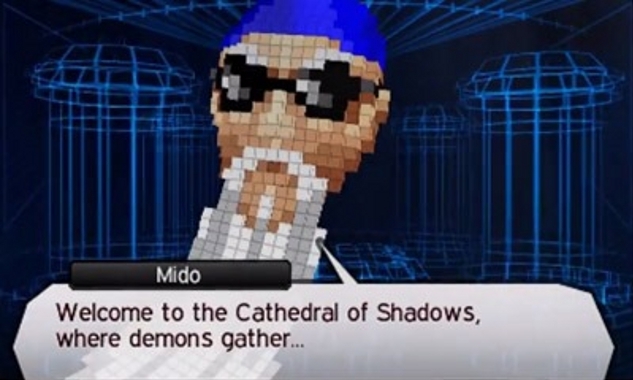 The Souless Army and Devil Summoner 2: Raidou Kuzunoha vs. King Abaddon were both released near the end of the PS2’s lifecyle, 2006 and 2009 respectively. And since these were Atlus games, they became very rare to find, especially the second game that came with the Raiho plushie. They’ve also gotten mighty expensive. Some are wondering why reprint them instead of making them PS2 classics. Well, it’s kinda hard to pinpoint an answer as both have their strengths and weaknesses. 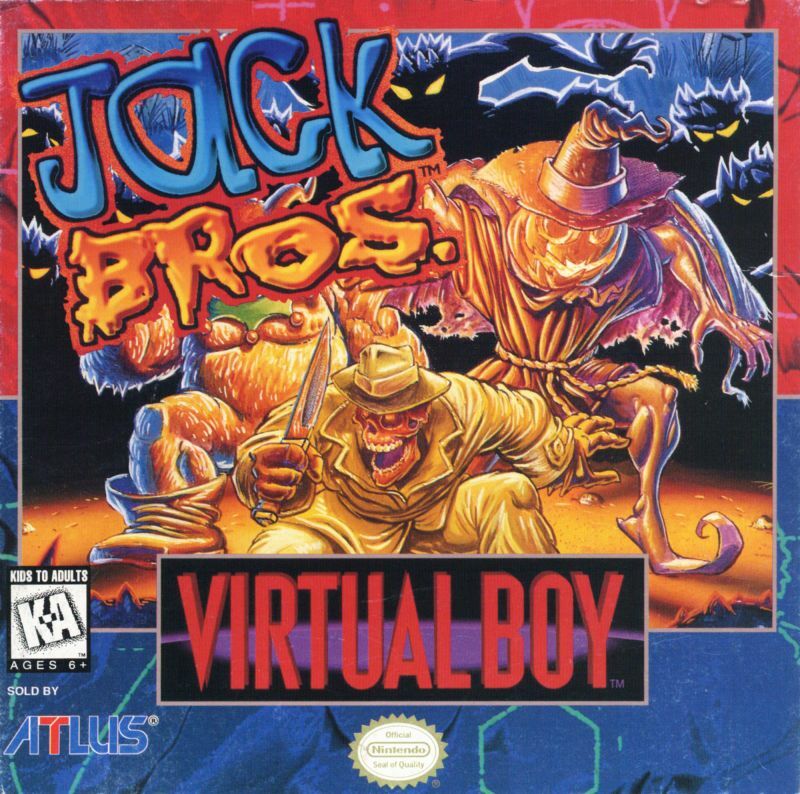 Releasing it as a PS2 classic could make the game much more available to everyone, but some might want a physical copy considering how hard these two are to come by. With a physical copy, people will get a second chance to get these games, but might prefer to play them on a PS3 as a PS2 classic (since these are the original PS2 games and all later models can’t read PS2 discs). There’s also the fact that PS2s are no longer being made. 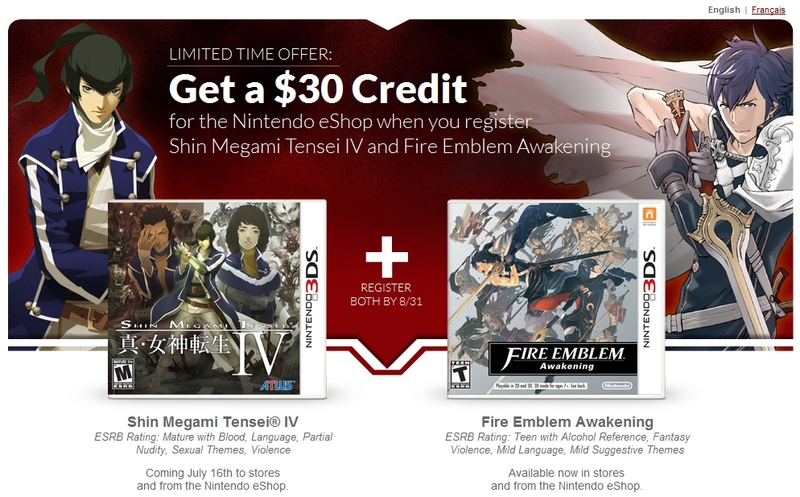 Regardless, now’s your chance to get these games if you missed out. Both will be $30 each. Unfortunately, you get no second chances to get Raiho. 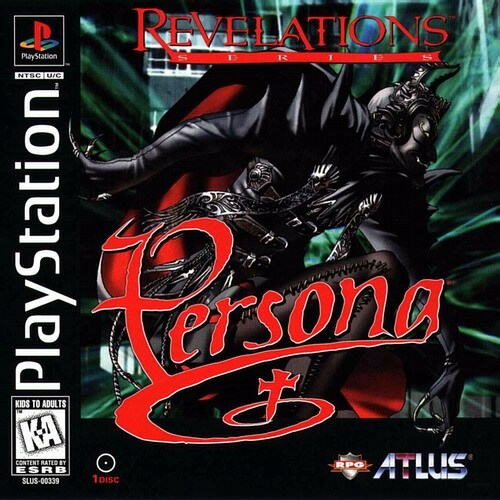 This entry was posted in Gaming News and tagged Atlus, devil summoner, Devil Summoner 2, Devil Summoner reprint, King Abaddon, ps2, Raidou Kuzunoha, Raidou Kuzunoha vs. King Abaddon, Raidou Kuzunoha vs. 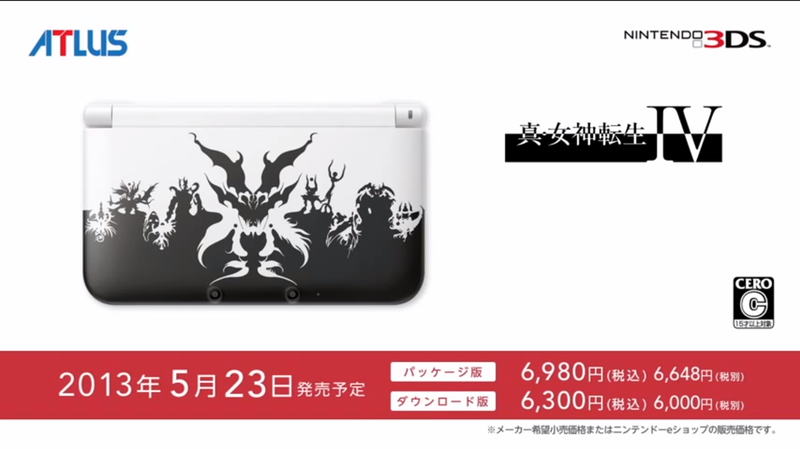 The Soulless Army, shin megami tensei, The Soulless Army on March 8, 2013 by Steven T..